Piglet Wall Decal Drawn by Diesel & Juice Illustrations. Please note: Colors may vary slightly from the image above. 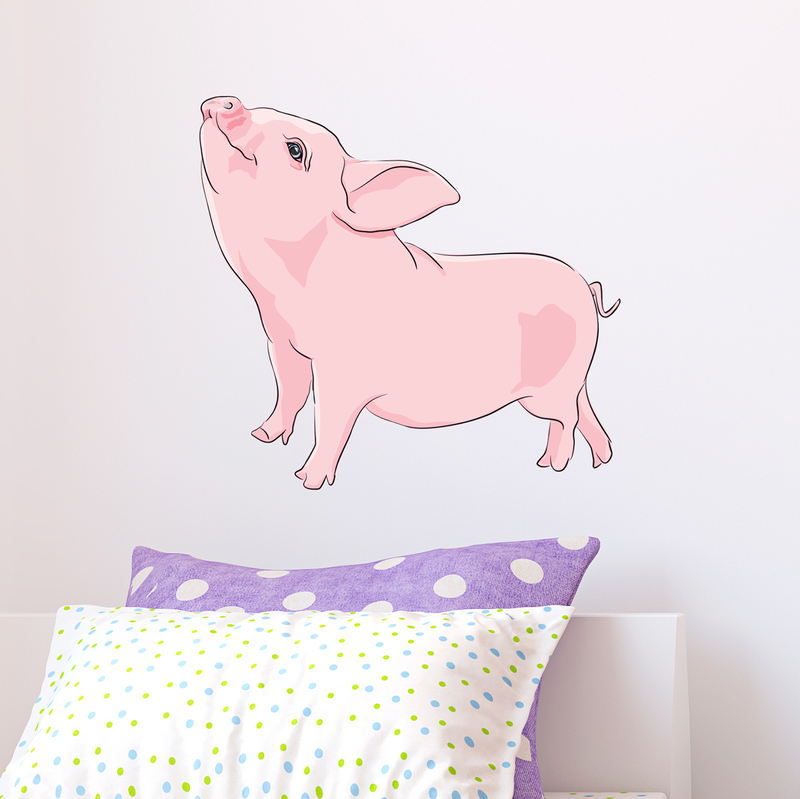 This little piglet will shout "wee wee wee" with joy all the way to your home, classroom, or office!